Dubbed by locals as "Paddy's Wigwam". Hideous piece of architecture both inside and out. 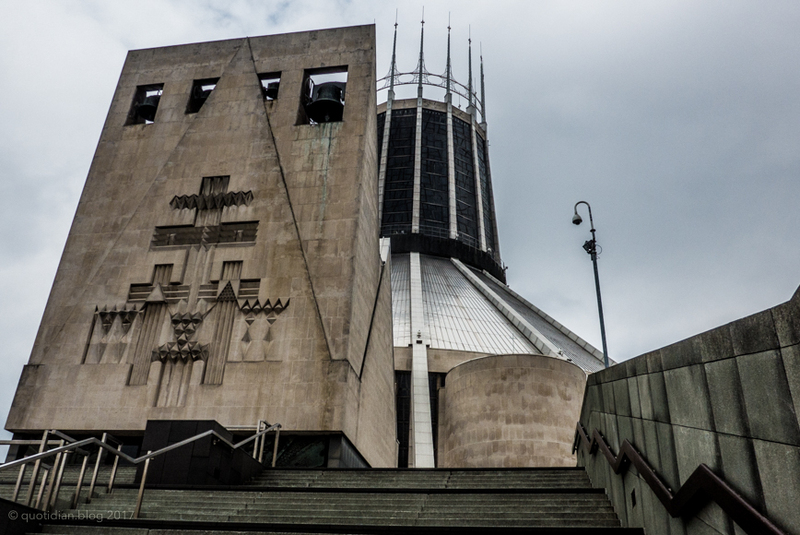 By Sir Frederick Gibberd.